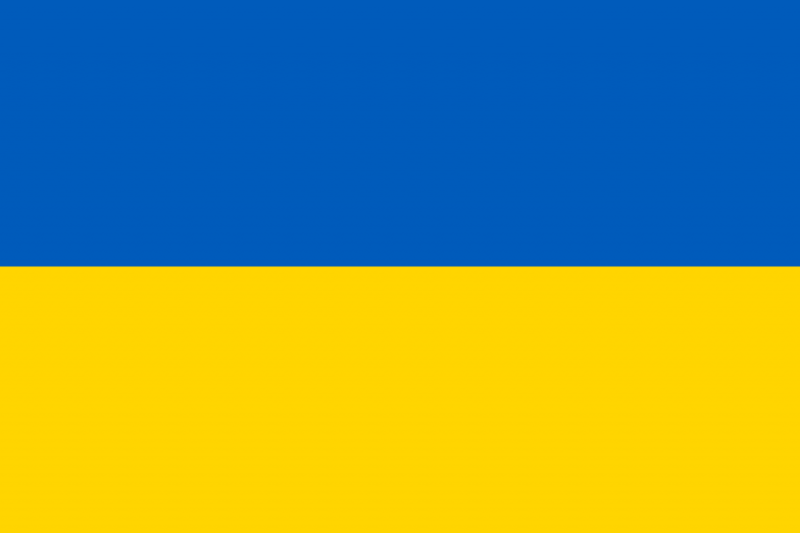 In 2014, Ukraine had its Euromaidan Revolution which saw the ousting of pro-Russian Viktor Yanukovych. Sensing deeper ties between Ukraine and the European Union, Russia instigated a revolt first in the Russian Majority Crimean Peninsula, then the border provinces of Donetsk and Luhansk, in which as a collective is known as the Donbass. Ukraine and its Western neighbors (including the US) sees this as a Russian unilateral declaration of aggression against Ukraine and in retaliation have imposed many sanctions in various industries.